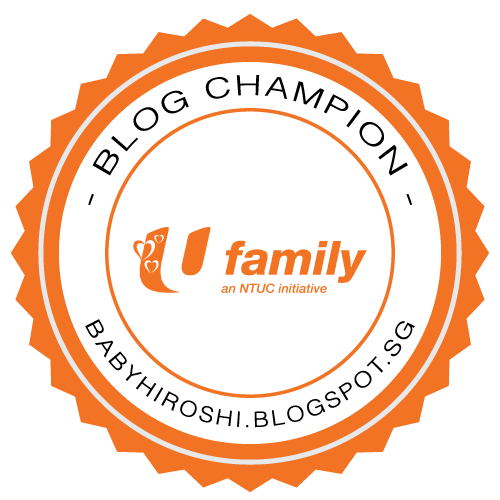 Singapore Mom Blogger | IreneSoh: We are U Family Blog Champions!! 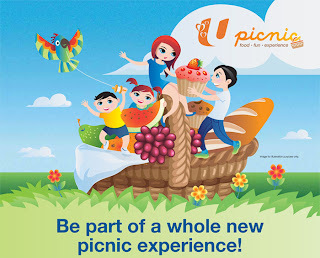 as we've always believe in nurturing a happy family with strong values. 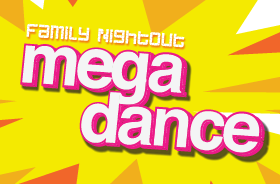 such as the up coming U Picnic and Mega Dance at really affordable prices. 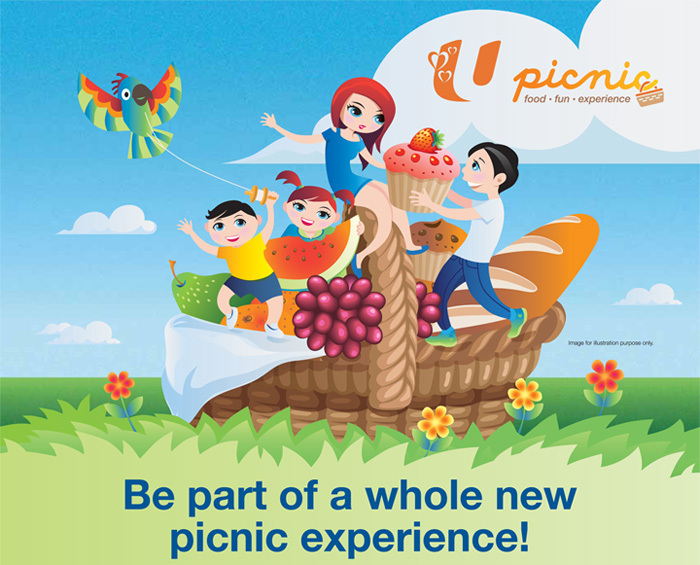 Be part of U Family. 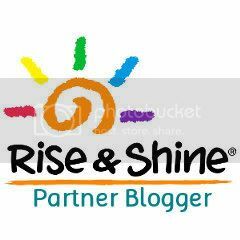 And be the first to know about their latest events and promotion.